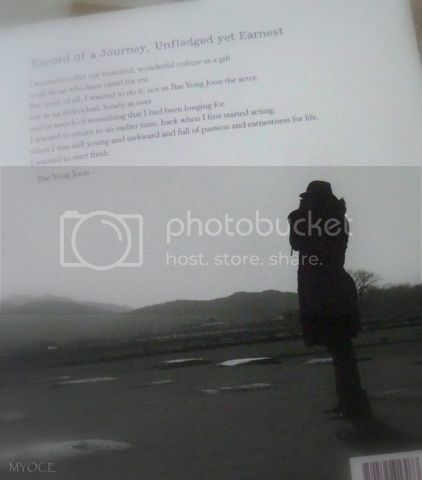 I am so happy and excited that finally, after several failed attempts to buy this book of BYJ's , I am able to hold it in my hands and could revel in the delight of reading the words penned by BYJ himself [ !!! 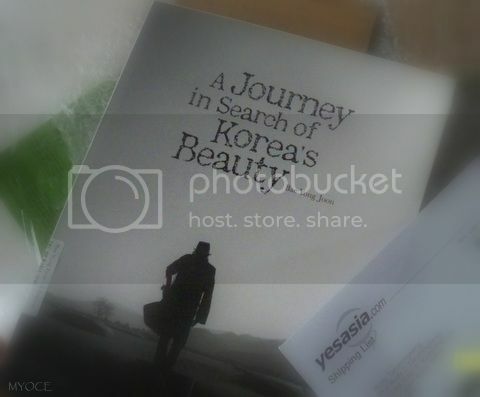 ], and take a good look at South Korea's culture, tradition and beauty through his eyes. After reading a few paragraphs, I realize that Yong Joon is a good writer. He narrates, describes, illustrates, explains and elaborates clearly. He tells funny stories and he tells serious stories ....he writes poetry and he shared recipes, and I enjoyed all of them. It is clear that BYJ is learning a lot through his journey...and I am learning right along with him. Yong Joon ssi didn't only write about places he visited, cultural art objects he found or interesting processes of producing something which he felt compelled to carry out....but more importantly, he wrote about the passionate and dedicated people who faithfully and joyfully integrates cultural activities with their everyday life. These people Yong Joon ssi meets and interacts with in his journey, are very serious in upholding Korean traditional values. I can't help but respect them and respect Bae Yong Joon , and hope I can somehow contribute in efforts of keeping my country's tradition and culture alive. Yong Joon ssi....you have been a wonderful Ambassador of Tourism of your country. In your tenure as Ambassador, you have managed to further promote The Beauty of South Korea to the world, not only through Hallyu, your forte, but also through this beautiful and inspiring book of yours. Thanks for your comment, if you'd like to ask me anything, you can click "about me" in the side bar and send me an email, Ok !